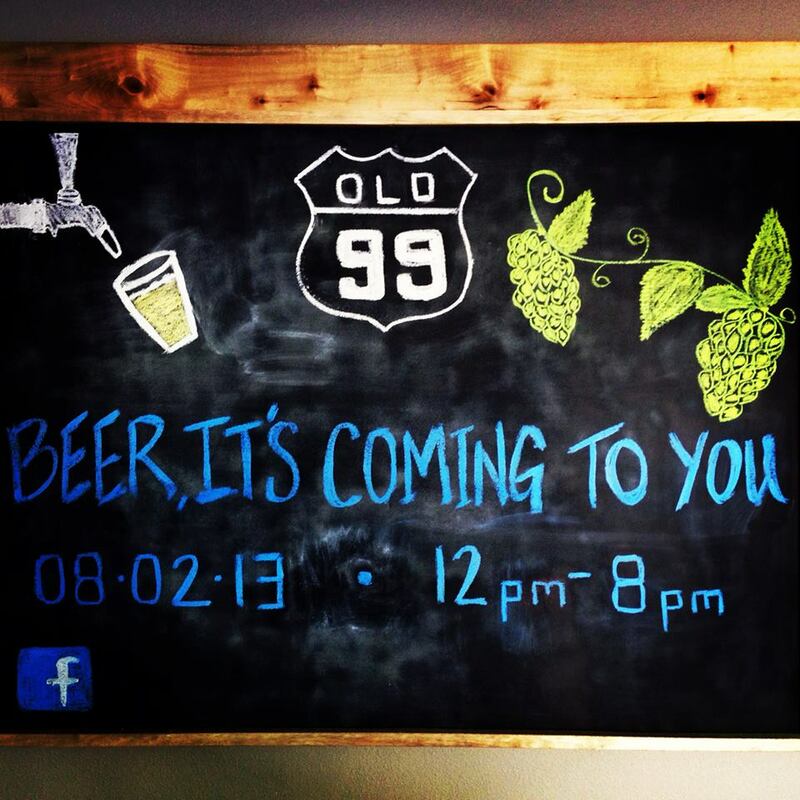 You don't have to wait for the Umpqua Brew Fest on Oct. 19 to taste Old 99 beer because Roseburg's newest craft brewery is officially open this weekend! 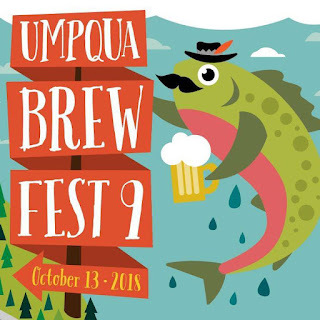 Oh the CHEERS here in the Umpqua Valley! 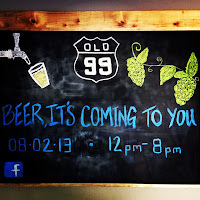 When: Fri., Aug. 2 and Sat., Aug. 3 from 12 - 8 p.m.
the new 3.5 barrel system.